We believe that the Holy Scriptures are the supreme authority on matters of faith and conduct and that individuals should read their Bible regularly. Those who preach or lead Morning and Evening Services at KBC may refer to a variety of different versions of the Bible but those used most frequently are the New International Version (NIV), the English Standard Version (ESV) and the New Living Translation (NLT). 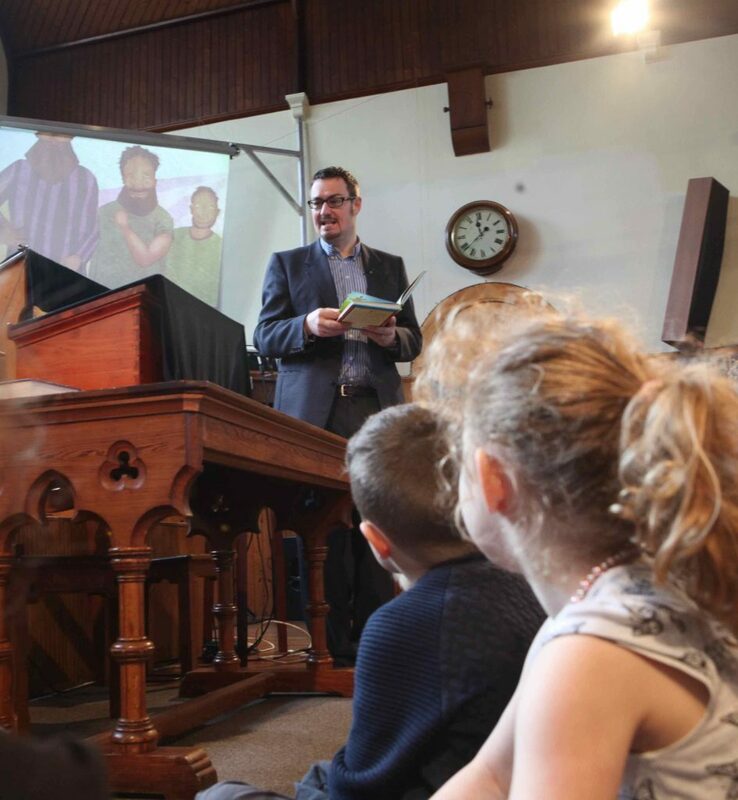 Young folk at KBC have Crèche & Nursery, Sunday School and Bible Class as well as The Upper Room but even as adults we continue to study and learn more about God’s Word. 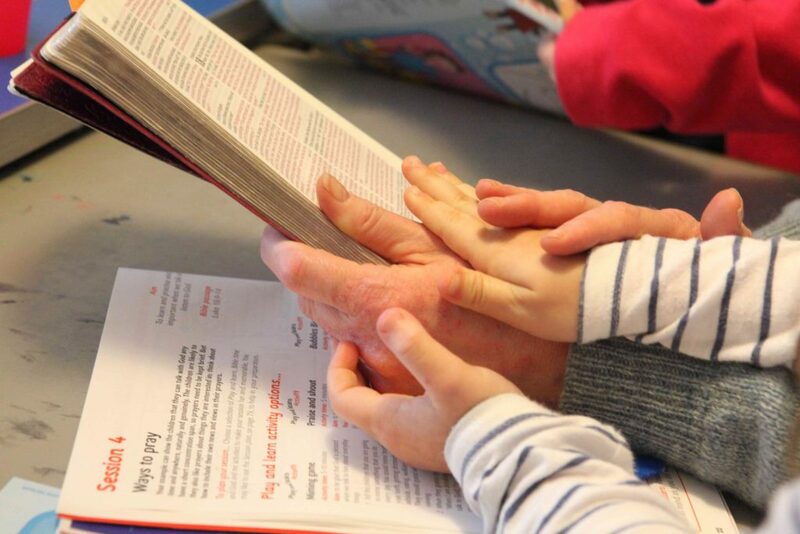 For the main congregation, teaching in the Morning is supplemented by Study Notes that form the basis for mid-week study and discussion in Small Groups. Personal reading of the Bible is also very important to us and we encourage others to read God’s Word daily. Many devotional notes are available as an aid to personal Bible study.